Laura Cayouette started the popular New Orleans blog, LA to NOLA, as an anonymous actress telling her journey about moving from LaLaLand to New Orleans. It was a way for her to stay in touch with friends that she left behind in California. As the blog’s following quickly began to grow, she began to share more about herself and what an amazing place her new hometown is. The 20-year veteran of movies, television, and commercials, also has a Master’s Degree in creative writing and English literature. Before acting, Laura was a college teacher. In her current profession, she still continues to teach. Laura wrote the highly acclaimed actor’s guide, Know Small Parts: An Actor’s Guide to Turning Minutes into Moments and Moments into a Career with a foreword by Richard Dreyfuss. She draws upon her experience from such films as Enemy of the State, For Love of the Game, and Now You See Me. Laura is best known for her roles in Quentin Tarantino’s Django Unchained and Kill Bill. You can also find her in television shows; Treme, True Detective, Friends, The Larry Sanders Show and many more. New Orleans is often called, “Hollywood South” for being third in the nation for movie making. Moving away from the “real” Hollywood hasn’t hurt since more and more productions are arriving in Louisiana than any other place in the United States. But the real reason she wants to be in NOLA is for the “Food, music, culture, art, beauty, lifestyle, values, sno-balls, architecture, humor, character, exuberance and the indomitable nature of the people committed to this town and its football team.” Hollywood South is a bonus which allows her to continue her career while living in the city she loves. 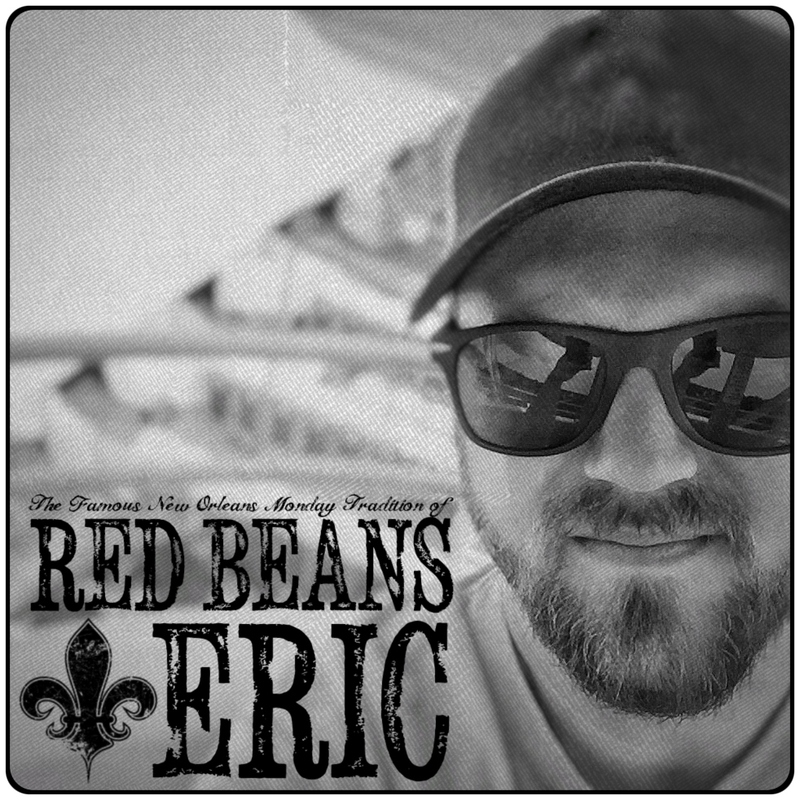 I don’t order red beans often as most menus in town have so many choices – red beans often fall into a shadow cast by shrimp & grits or gumbo or maque choux or etouffee or remoulade or grillades or… you get the idea. That said, I’ve been known to pick some up at the Quarter Grocery on Burgundy and Dumaine. So here’s where I confess my reliance on the can. I start with onions sautéed in olive oil. I usually add soy-sausage. We get plenty of andouille and other meats when eating out so we tend to eat more veggie-friendly at home. Then I add Blue Runner. Locals know that means I just admitted to cooking canned beans but it’s hard to argue against this major shortcut once you get them fixed up. I’ve been known to add one or two other items but I mostly hit it with a heavy shake of Tony’s (Tony Chachere’s Spice N’ Herbs Seasoning) and sometimes an extra boost of cayenne so as not to over-salt while trying to get that heat. I like the consistency of parboiled rice but I usually end up using regular long grain. What do you eat with your red beans and rice? Usually salad or crudites in the warm months, spinach with garlic and butter when it cools down. 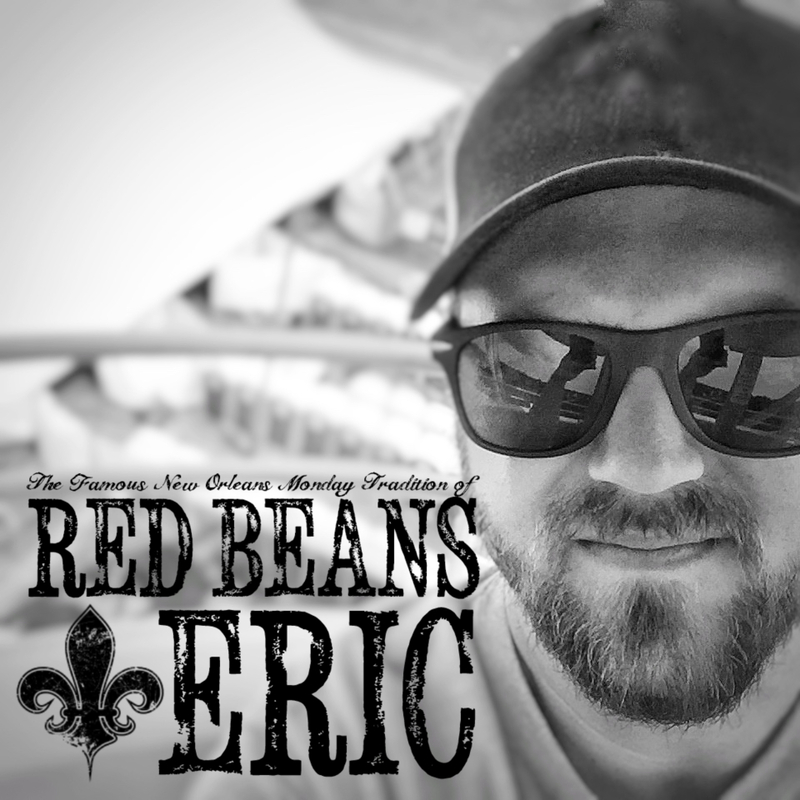 Are red beans and rice only for Monday? I love traditions so I do try to make it for Mondays but I often have to move my laundry day to Tuesday or Wednesday and the beans might move with them. And I’ll admit, I don’t make them weekly. I have 7 movies coming out including “Maggie,” where I play Arnold’s sister, (yes, THAT Arnold) and Charlize Theron’s “Dark Places,” where I play the mother of a girl who grows up to be Drea de Matteo. In the meantime, I am gathering notes for my follow-up to “Know Small Parts,” another book on acting but focusing more on my experiences on sets and all I learned from the many luminaries I have had the pleasure of working with. As you know, I keep plugging away on my 5-year love letter to the city of New Orleans – my blog, LA to NOLA. For more on Laura, her feature-films and short-films that she has directed, you can visit her website at LauraCayouette.com. For seminar videos and Q&A’s on acting, networking and more, you can stop by KnowSmallParts.com. Also, visit her blog, LA to NOLA. Laura Cayouette’s Charlotte Reade Mystery book series is available on Amazon. For more information on all of the books in this series and her non-fiction work, please visit https://www.lauracayouette.com/author-test.html.